Safety is our first concern, so children and adults learn from their first day to engage with other students as partners, not opponents. 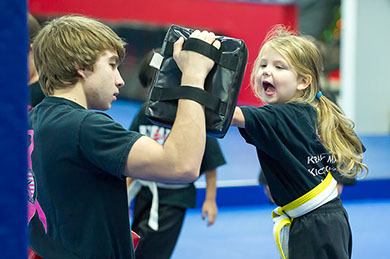 Students don’t just learn about life skills and martial arts values in our classes —they actually experience them each day, and are taught how to apply them in their daily lives. We understand that you need to have a sense peace of mind and the body strength to build the confidence in yourself. One of the best choices we made for our daughter. They have the power to let kids progress and learn and make them feel like they are family. They let their kids have fun and they really help kids with self-confidence. I recommend East West Karate to anyone!! After open heart surgery I was hesitant. This group ( everyone) has been very supportive. Earned my first belt today thanks to the entire DOJO!